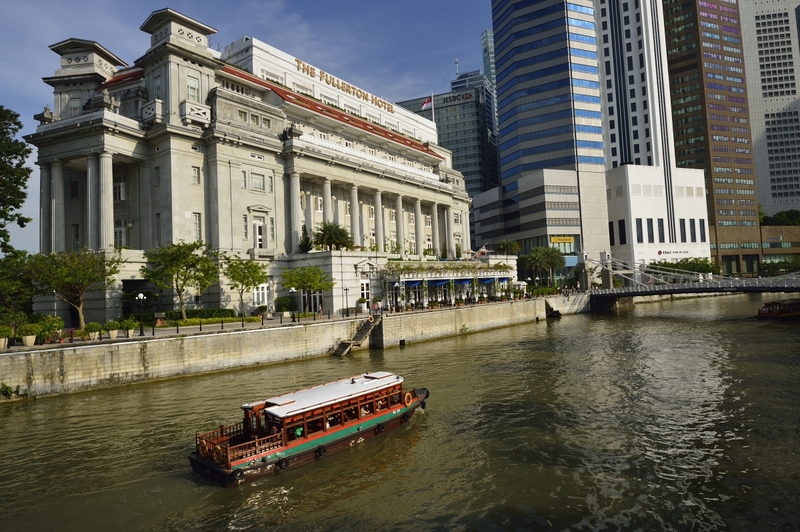 Singapore being a city-state in Southeast Asia, it is one of the world’s most successful countries. 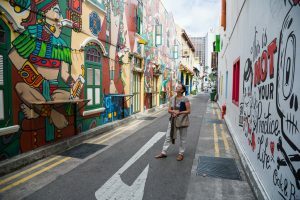 Singapore is a contemporary, wealthy city with a combination of Chinese, Malay and Indian influences including a tropical climate, delicious food, good shopping choices and invigorating nightlife. The Lion city is also the world’s busiest port and this city makes a great stopover or jumping-off-point into the region. Travel Tip 2, how to travel- It is advisable to take a bus as a travelling option, this serves as one of the cheapest and convenient mode of transport. Your job gets easier when you can buy online bus ticket, the ticketing portal helps save on time and money. 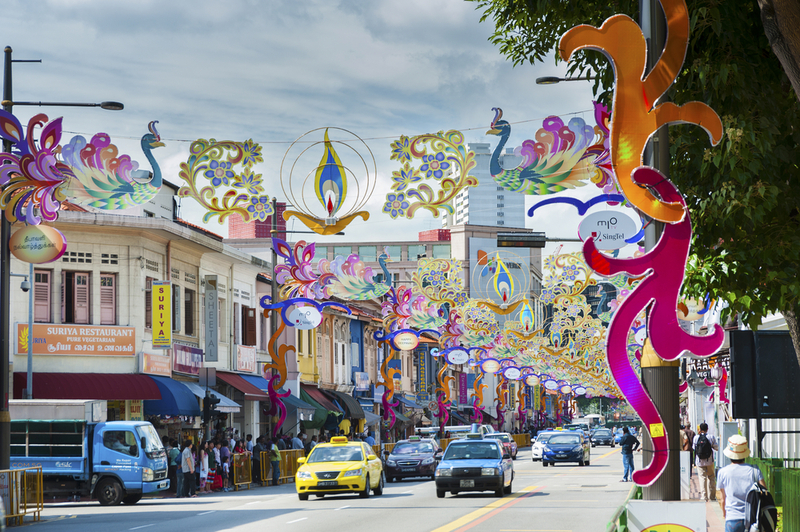 Travel Tip 1, know the best time to visit- Usually Singapore’s weather is hot and humid whatever time of year you visit. However, some months may not be as warm as others may, but in general, they are all quite hot. Therefore, you can go for your holiday in Singapore any time of the year. 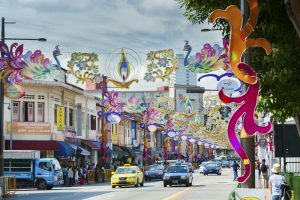 The best time to visit Singapore might be during November to early March when the temperatures are cooler compared to the rest of the year.